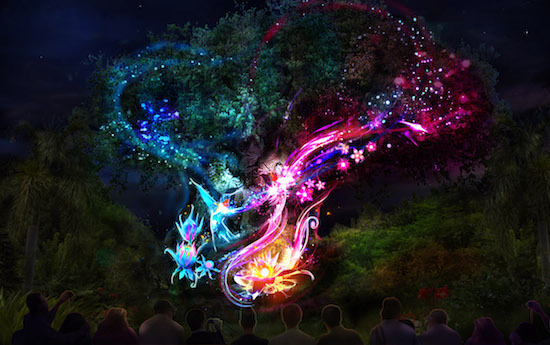 Last fall Walt Disney Parks and Resorts Chairman Bob Chapek announced the plans Disney has to transform Disney’s Animal Kingdom after dark with new nighttime entertainment and experiences offering guests longer days than ever before at this one-of-a-kind theme park. New details were recently unveiled, telling guests more about the show that will take place on Discovery River at the park, between Discovery Island and Expedition Everest. 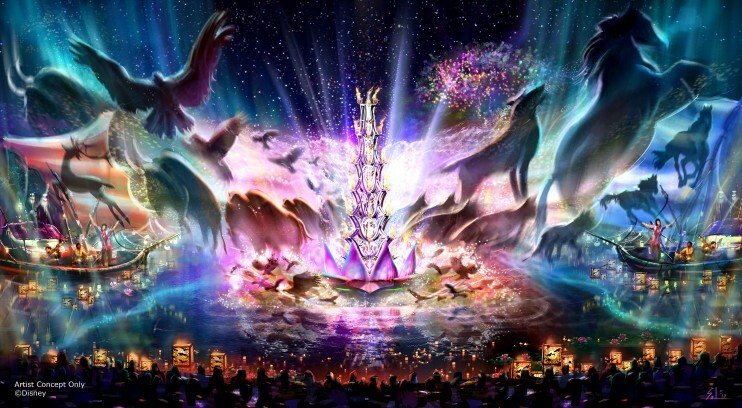 Opening this spring, “Rivers of Light” will be an innovative experience unlike anything ever seen in a Disney park, combining live performers, floating lanterns, water screens and swirling animal imagery. “Rivers of Light” will magically come to life on the natural stage of Discovery River, delighting guests and truly capping off a full day of adventures at Disney’s Animal Kingdom. According to Disney Parks Blog: In “Rivers of Light,” a pair of mystical hosts come to the river bearing gifts of light. During the show, the hosts set out from the shore on elaborate lantern vessels for a dramatic dance of water and light to summon animal spirits. With the storytellers as your guides, the wonders of “Rivers of Light” builds to a stunning crescendo. In order to create this masterpiece, Imagineers and Creative Entertainment partnered with some of the best including the filmmakers at Disneynature, master puppet designer Michael Curry, and composer Mark Mancina. 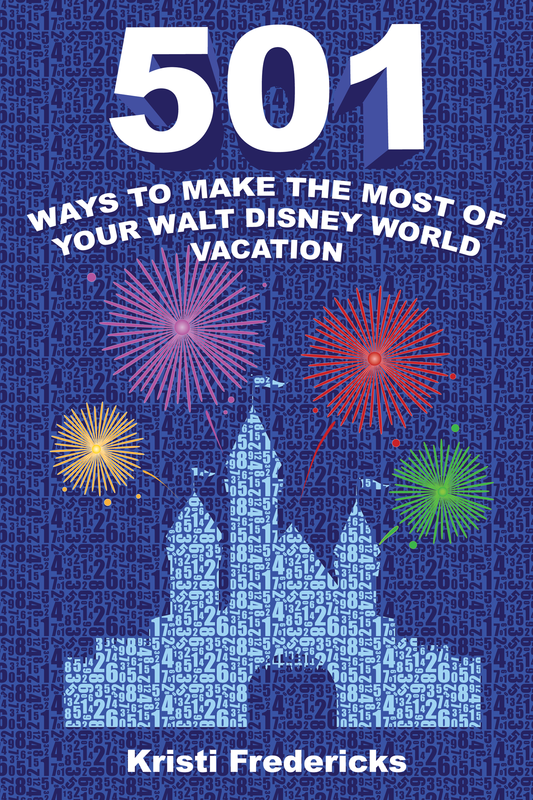 Check out this sneak peek into the show with Imagineer Joe Rohde! I am thrilled to see Animal Kingdom getting extended hours and evening entertainment. Often this park gets a bad rap for its few attractions, but what it is lacking in rides, it more than makes up for with a beautifully cohesive theme. I love this park and I’m looking forward to being able to enjoy it at night, what about you? Are you looking forward to Rivers of Light and visiting the park at night?